There’s so much to do and see in Cincinnati, and traveling by yourself is never fun. If you want to see everything that this amazing city has to offer, hire a charter bus rental in Cincinnati here! View all of our bus charters, minibuses, and school bus rentals available for 24/7 ground transportation services. Contact our customer specialists for an immediate quote for your group. Planning a corporate outing or party? Do you need ground transportation for more than 100 people? Then Cincinnati charter buses are the way to roll. There’s nothing more frustrating than trying to keep a large group of people together while in separate vehicles. Now you can make a reservation for a few charter buses or mini bus rentals and have everyone travel together. 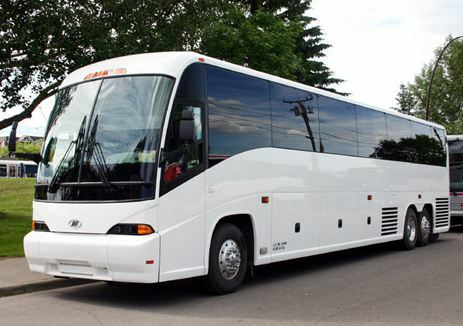 Charter buses offer a convenient and comfortable means of transportation for everyone. With cozy seats, ice-cold AC and on-board televisions, there’s never a dull moment. If you need a Cincinnati charter bus with restrooms, please let us know. 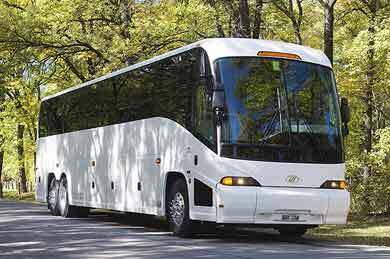 How much is a Cincinnati Charter Bus Rental? Depending on what bus you select, whether that is a charter bus, motor coach, mini bus or school bus, prices will vary from group to group. 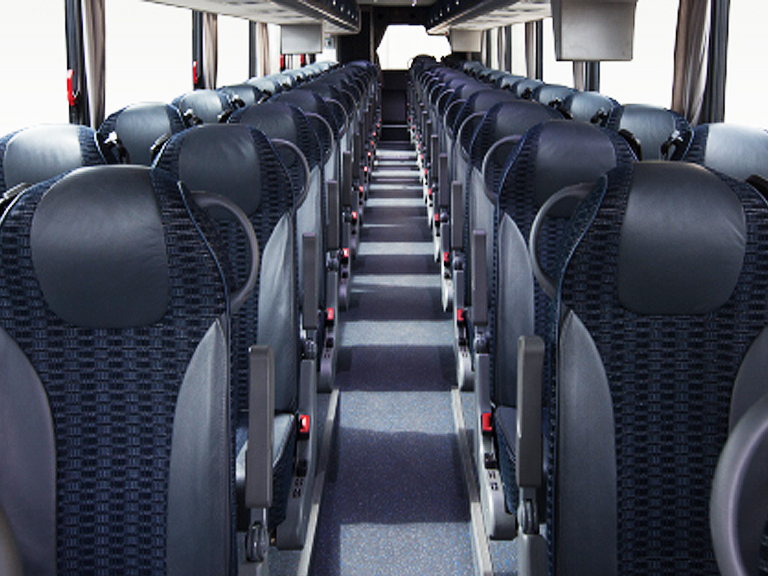 Because no two groups have the same itinerary, charter bus pricing will vary. A few factors that help determine your transportation costs are the number of passengers, distance traveled and the amount of time you need the bus. If your bus ride goes over the agreed amout of time for the trip, you may incur overtime charges. Although tip and service fees are included in the price, you are subject to clean-up fees if a large mess is made. We make it easy for you to book a Cincinnati charter bus rental online. Now you can simply enter your trip details, get an instant quote, and book right online from your computer or mobile phone. If you need a multi-day charter service quote, contact our customer support specialists at 513-725-1651.